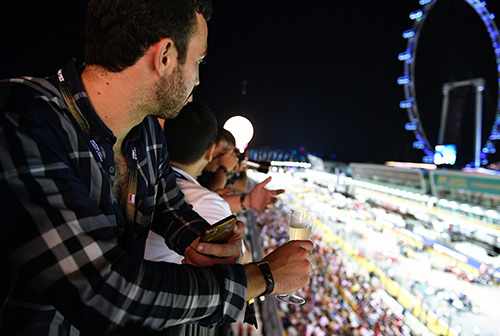 For more than a decade, Singapore GP has made its mark with one of the season’s most dramatic races and a stellar entertainment line-up, setting the benchmark for unparalleled corporate hospitality. 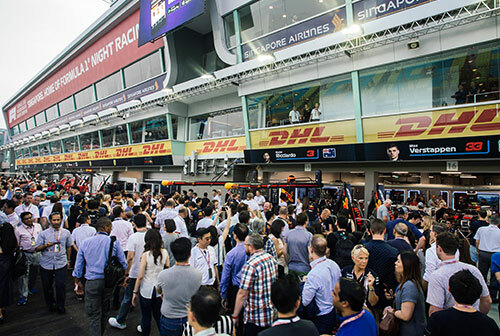 As we enter a new season with the Formula 1 Singapore Airlines Singapore Grand Prix 2019, we are thrilled to present our unique range of trackside suite experiences that are unlike those at any other sporting events. Providing the ultimate level of luxury and comfort amids the high-octane on-track action, every facility bears our renowned brand of hospitality with innovative offerings, stylish décor, and contemporary furnishings. 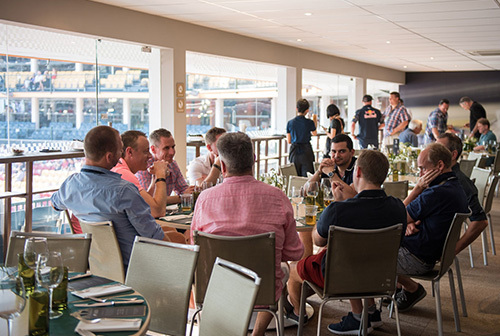 For a quintessential race experience that is second to none, take your pick from five specially-designed hospitality facilities ideal for networking with key decision-makers, creating new business opportunities and rewarding associates. 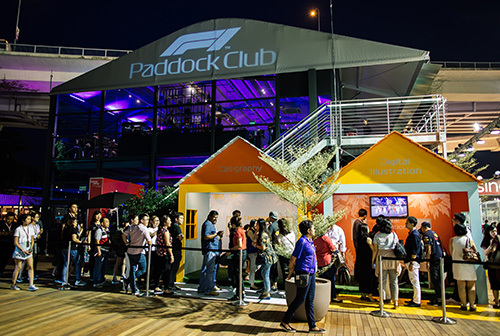 Choose from the Formula 1 Paddock Club™, Upper Deck - Formula 1 Paddock Club™, Sky Suite, Twenty3, The Green Room, and Lounge@Turn 3 for a unique world-class hospitality experience at the home of Formula 1® night racing. 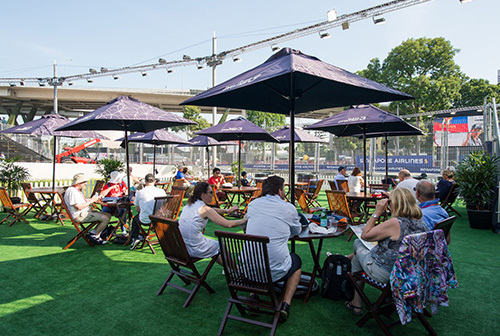 Combination packages for access to a different hospitality facility on each day of the race weekend are also available for the very first time this year, allowing for an exciting and indulgent range of trackside experiences over three days. 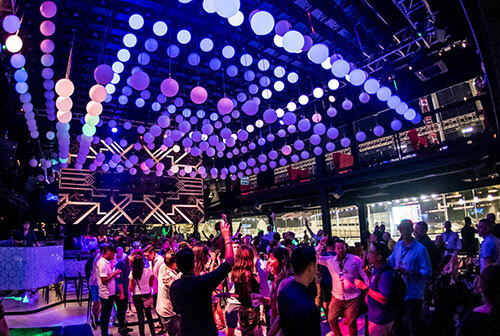 As we count down to Asia’s biggest motorsport and entertainment extravaganza, we look forward to dazzling you with a breathtaking combination of sights, sounds and legendary hospitality at the Marina Bay Street Circuit this 20 to 22 September. Truly, nothing else comes close.